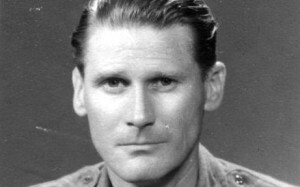 Lieutenant-Colonel Peter Kemmis Betty, who has died aged 100, fought a series of rear-guard actions during the retreat from North Malaya and was awarded a Military Cross. In September 1941, 2nd Battalion, 2nd King Edward VII’s Own Goorkha Rifles (2/2 GR), part of 28th Indian Infantry Brigade, 11th Indian Division, moved from Secunderabad, India, to Ipoh, Malaya. Kemmis Betty was in command of a rifle company. In December, with a Japanese attack imminent, the battalion was ordered to establish a defensive position near Alor Star on the Malay-Thai border. The Gurkhas were not trained for jungle warfare. They had no experience of enemy tanks and their anti-tank guns were too light to be effective. In an account of the battle, Kemmis-Betty said that the sound of the Japanese screaming as they attacked was very disconcerting. They were ordered to fall back on Kampar where he was in command of a detachment holding a vitally important bridge over the Sungei Dipang River. The bridgehead was under heavy artillery, mortar and small arms fire. When all the troops had crossed over, the demolition charge failed to destroy the bridge. This happened again and, once more, Kemmis Betty led his detachment forward under constant fire to cover the demolition party. At the third attempt, the sappers were successful and he was able to extricate his small force. Peter Kemmis Betty, the younger son of Colonel Hubert Kemmis Betty DSO, OBE, was born in London on May 5 1916 and educated at Bradfield College and RMC Sandhurst. In 1936, he was commissioned into the Indian Army and was attached to the 1st Battalion The Royal Fusiliers (City of London Regiment) which he joined in Delhi the same year. He joined 2/2GR in 1937 and, two years later, he was with the Battalion, part of 4th Infantry Brigade, on operations in Waziristan. They were shot at regularly by the tribesmen and no operations on foot were undertaken without soldiers picketing the heights. After a move to Fort Razmak, in 1941 he accompanied the battalion to Malaya where their camp near Ipoh, Perak, was their base until the fighting began. After the fierce four-day battle at Kampar, Japanese seaborne landings south of the town forced a further withdrawal to the next prepared defensive position on the Slim River. The Japanese again attacked with tanks and, despite fierce resistance, 2/2 GR were outflanked by the enemy infantry. When the bridge was blown, the Battalion was stranded on the far bank. Many of the men were killed or drowned attempting to make their own way back across the river. The battalion marched south along the railway. They were in an exhausted state and when they halted for a five-minute rest every hour, the men were asleep in seconds and took a lot of rousing. The Japanese had almost complete air superiority and, at Parit Bunta, no sooner had an “Order Group” been assembled than enemy aircraft swooped down and bombed them, causing many casualties. After retreating to Singapore, 2/2 GR were given the task of defending the large naval base on the north-east of the island. The causeway between Singapore and the Malayan mainland was blown but the Japanese did not take long to cross the straits, using sampans and small boats. Yet again 2/2 GR were ordered to withdraw. In the Bukit Timah area, they established a strong defensive position and were appalled when, in February 1942, the order came to surrender. Kemmis Betty was interned at Changi PoW Camp. He had been wounded north of Kuala Lumpur earlier in the campaign. During his incarceration, he created a vegetable garden which supplemented the meagre prison hospital rations and he helped to re-write the Battalion War Diary, the original of which had been lost during the withdrawal. 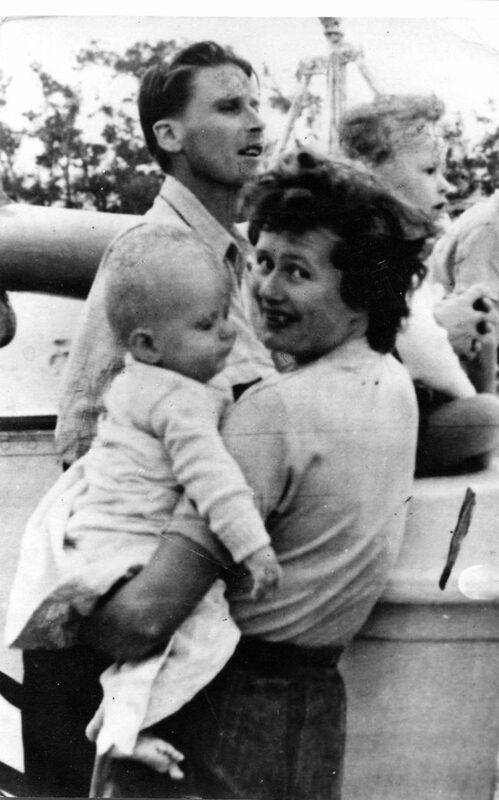 After his release, he initially stayed behind in Malaya to collect other survivors of the Battalion, who had been imprisoned outside Singapore. On his return to India, he was posted to the 5th Battalion in Razmak, Waziristan, as second-in-command, where he remained until the unit was disbanded in early 1947. He rejoined 2/2 GR at Dinapore later in the year. 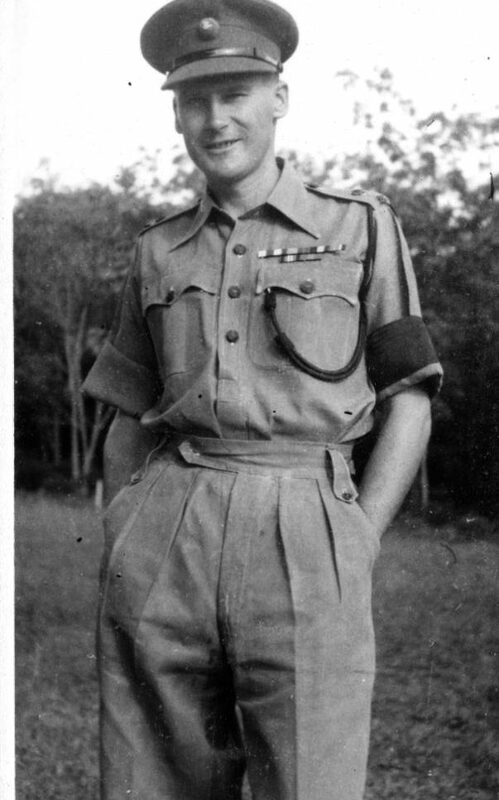 In 1948, he accompanied 2/2 GR to Malaya and served with it during the Emergency. By the end of December 1952, he was commanding “A” Company at Chemor, in Perak. 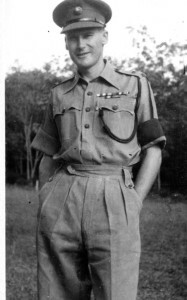 After a staff appointment with a Gurkha infantry brigade, in 1954 he was one of three members of the battalion awarded the Perak Meritorious Service Medal. Then while he was returning to Britain on leave aboard the Empire Windrush, the troopship caught fire and sank. He and his family were saved and evacuated to Gibraltar but they lost all their luggage in the shipwreck. Postings to Hong Kong and Singapore followed and, in 1958, he took command of 2/2 GR in Malaya. He was mentioned in despatches. 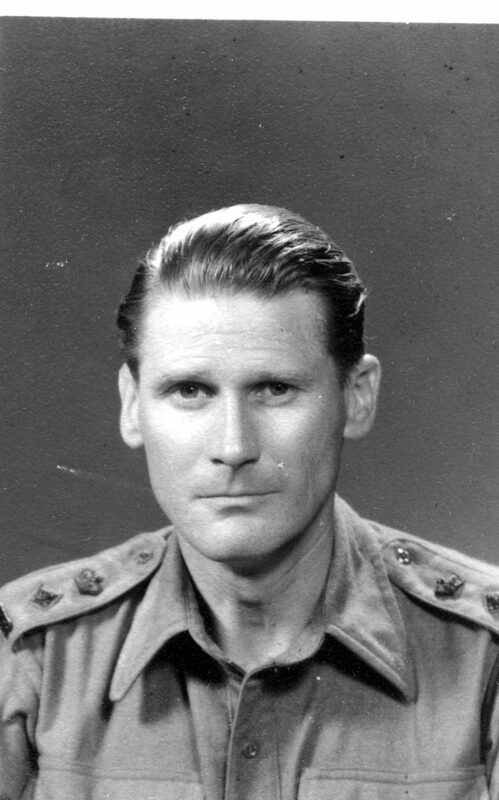 After three years as Administrative Commandant at the Joint Services College, Latimer, Buckinghamshire, he moved to Kathmandu as Military Attaché (GSO 1). In 1967, he became Administrative Officer at the Royal Army Education Corps Depot Beaconsfield, Buckinghamshire, and from 1968 until 1971 he served on the Regular Commissions Board at Westbury, Wiltshire. He was for a time a Commissioner of Indian Family Pension Funds. Throughout his life he was an accomplished golfer and tennis player as well as being an enthusiastic skier from age six to 86. For several years he was secretary of the Army Ski Association. He was a member of the Regimental Association/The Sirmoor Club from its inception until he died. 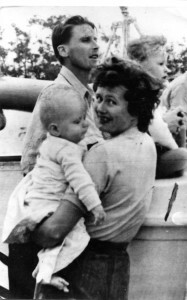 Peter Kemmis Betty married, in 1947, Gemma St Maur. She predeceased him and he is survived by their three sons.